Conveniently located at the trendy Blubird Shopping Centre, Birnam, Sandton. 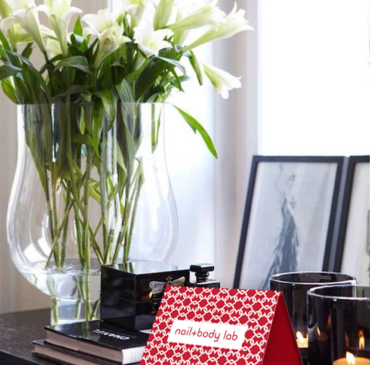 nail and body lab is a beauty salon with a definite sense of je ne sais quoi*. 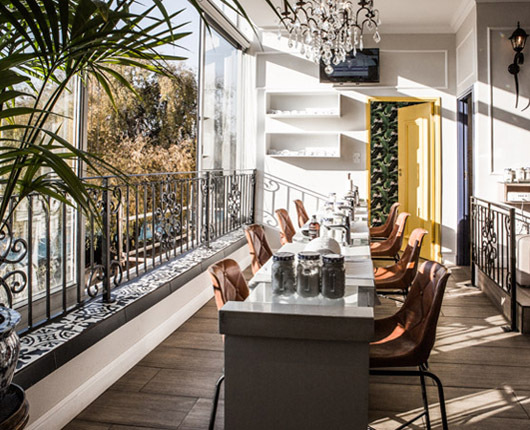 Designed with a modern Parisian aesthetic, you’ll love our oh-so-chic interior with hints of quirk and whimsy to admire and enjoy as you spend time being treated to your selection of a host of beauty treatments from manicures and pedicures to gel or acrylic nails, facials, waxing, spray tans and more. Part beauty parlour, part hair boutique, with an ever-changing giftware selection to capture your imagination and beauty treatment gift vouchers to spoil your most special peeps, you’re sure to become a regular. 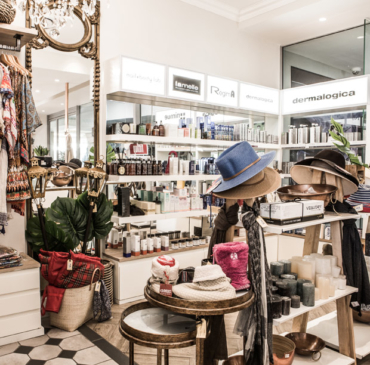 Stockists of popular beauty and skincare ranges, stylish resortwear and a purveyor of the most delicious coffees. What more could you want from a salon experience?! For urban, on-the-go, feel goodness, this is your one-stop style spot. At nail + body lab we use only professional salon brands. So whether you’re having a manicure, pedicure, professional gel or acrylic nails, facial, waxing, tinting, massage or spray tan, you are assured of the highest quality treatments and best possible results. We also carry various professional product ranges which are available for purchase in-store so that you can continue to achieve salon quality results at home. In addition we have a variety of resortwear, homewear, stocking fillers and whimsical gifts for any occasion. 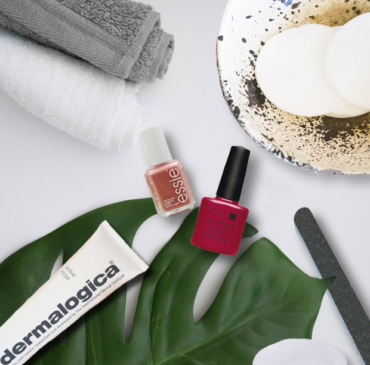 And if you’re just not sure what to get, a nail + lab gift voucher allows that special someone to choose the treatment or product of their choice. Indulge in a host of beauty treatments, enjoy a delicious coffee and shop our range of beauty and lifestyle brands.